Because you’re worth it, invest in Make It Last Setting Powder for longer lasting, flawless makeup. 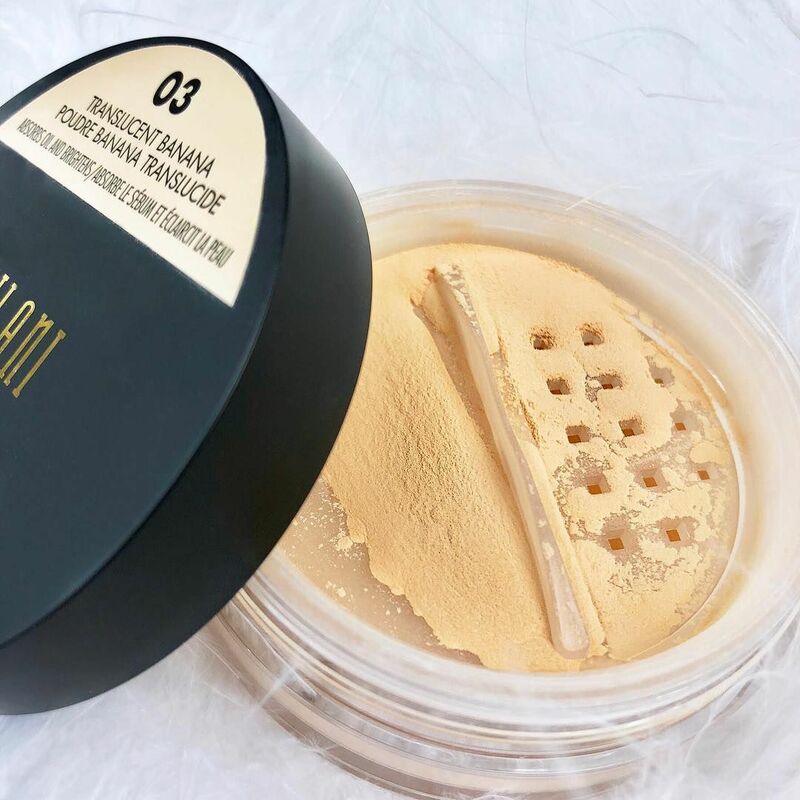 This is a high performance, ultra-fine translucent loose powder that seals in makeup and extends wear. Infused with light-reflecting pigments to diffuse fine lines and imperfections for a subtle soft-focus effect. Oil-absorbing formula will not strip away moisture, and adds a light, sheer coverage to reduce shine day to night. Available in 3 shades with a matte transparent finish, and 1 with a luminous finish.